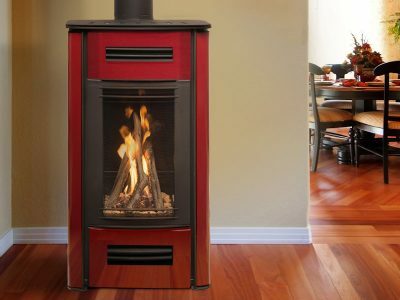 Large aluminum-finned heat exchangers result in high performance heating efficiency while floor level heat output provides optimum air circulation and heat distribution. 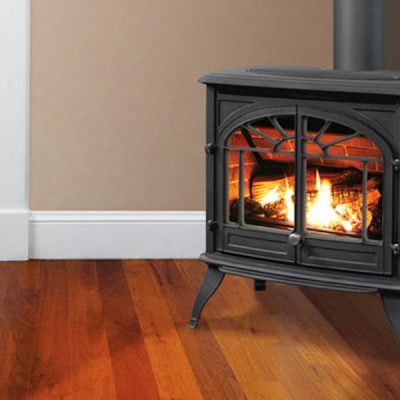 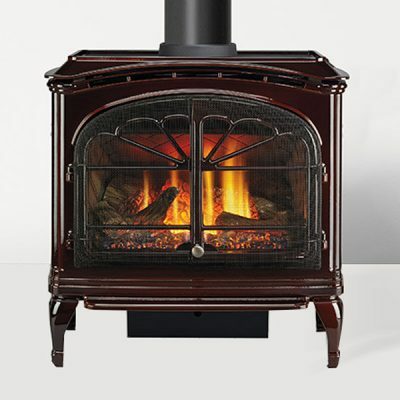 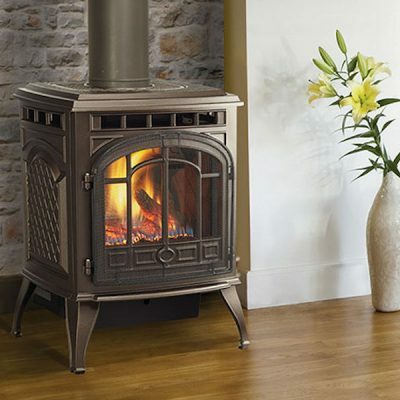 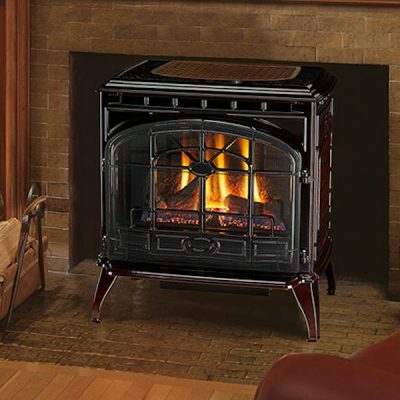 The Mirage 18 is engineered to provide powerful, efficient heat for your home. Large aluminum-finned heat exchangers result in high performance heating efficiency while floor level heat output provides optimum air circulation and heat distribution.